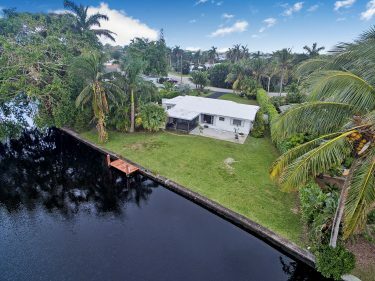 There are many excellent choices when home it comes to neighborhoods in the Wilton Manors real estate market. 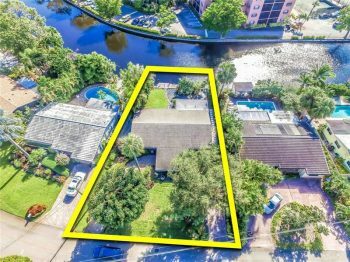 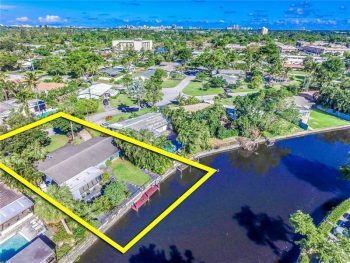 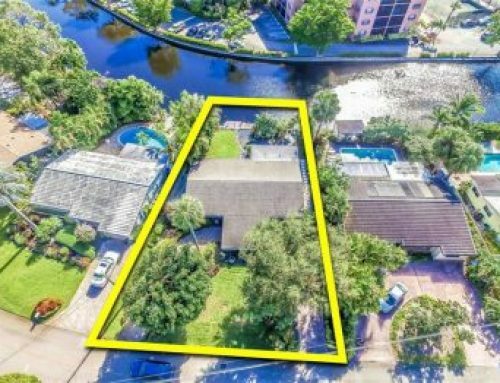 However for those seeking homes that are close to the major freeways, airport, great shopping and many with canal front waterfront views Jenada Isle is the neighborhood of choice. 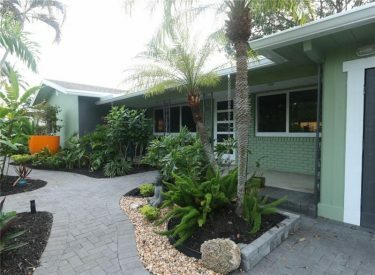 The majority of homes were built in the 1950’s & 60’s and styled in the true South Florida architecture of its time. With smaller homes that start at around 1,600 sq. 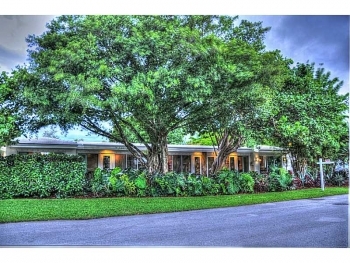 feet while the majority are on the larger size for Wilton Manors standards at around 2,200 sq. feet. 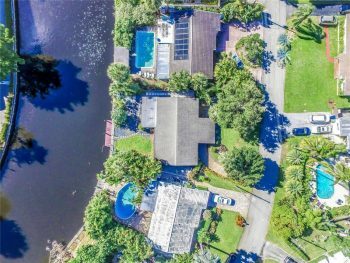 The price range can vary as a starter home can be in the low $300,000’s while high end homes on water can go well into the $500 and even $600,000’s. 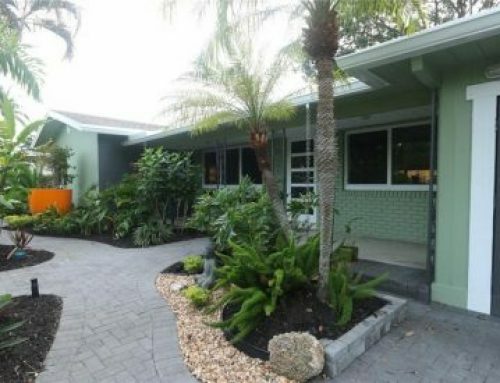 Contact Wilton Manors realtor Keith Hasting when you are ready to sell or buy in Jenada Isle.